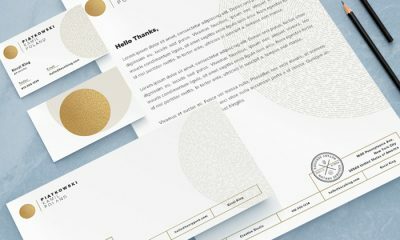 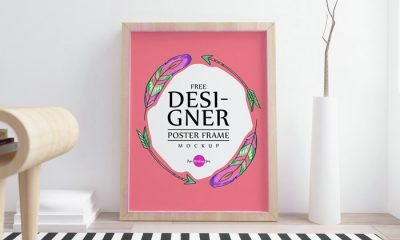 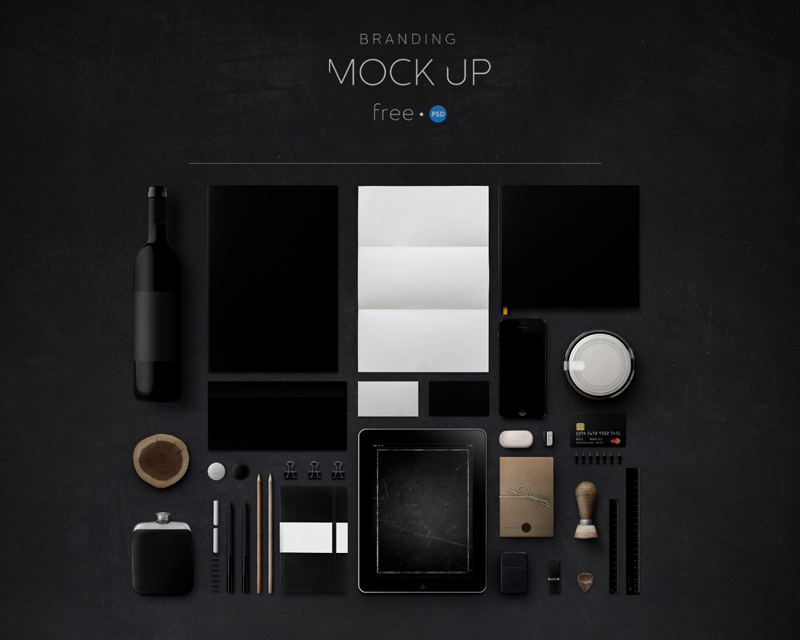 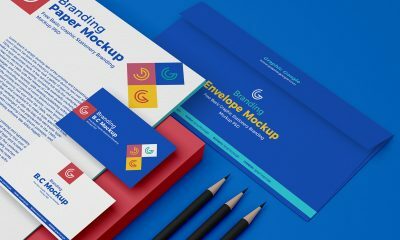 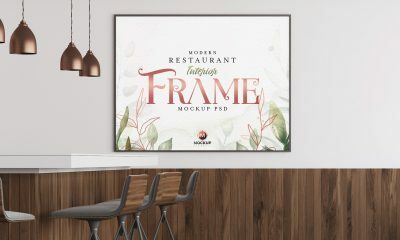 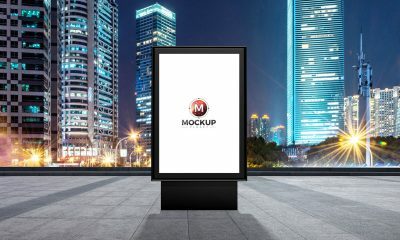 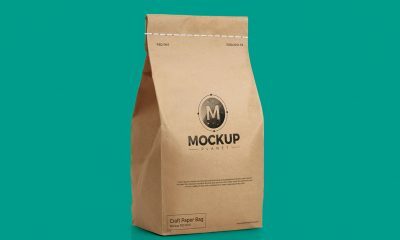 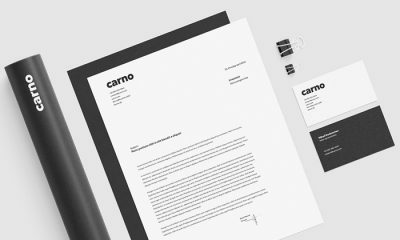 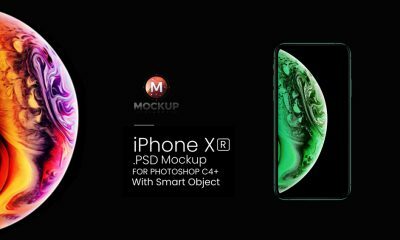 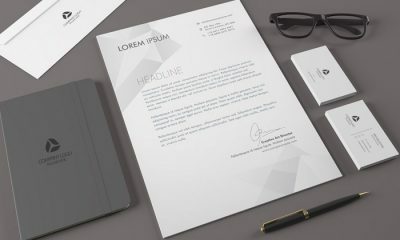 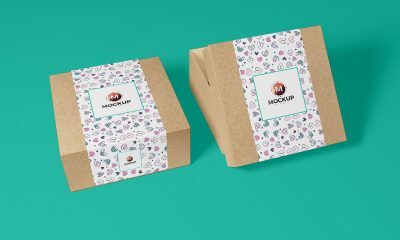 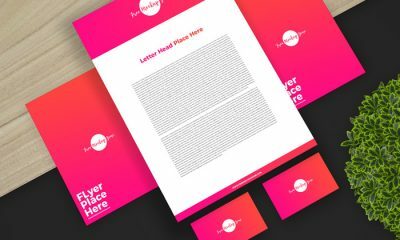 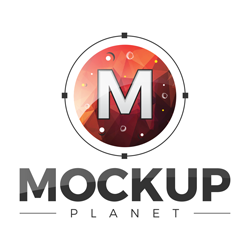 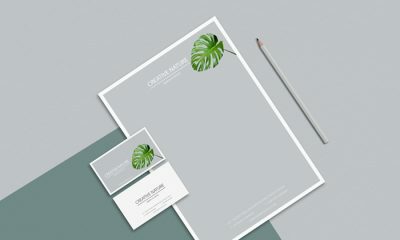 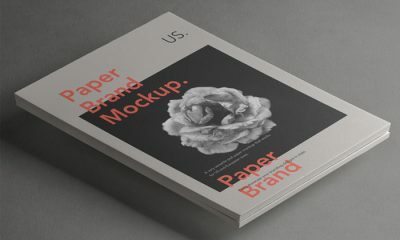 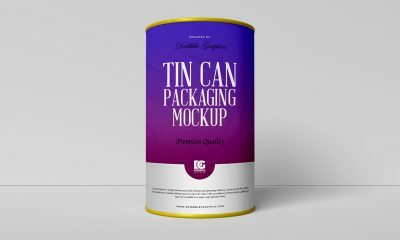 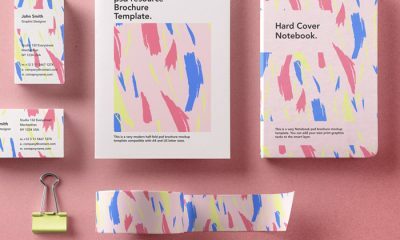 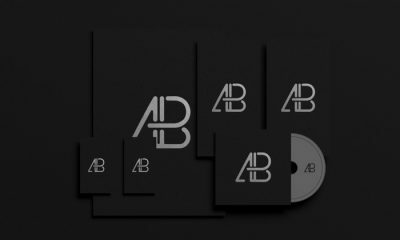 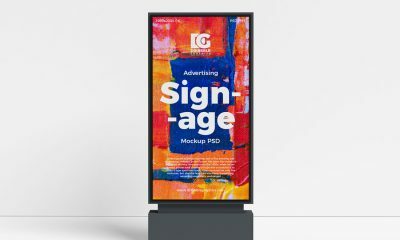 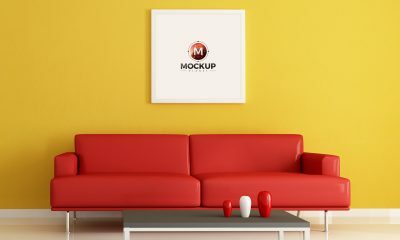 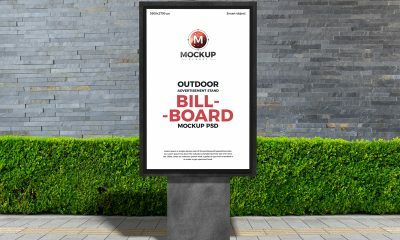 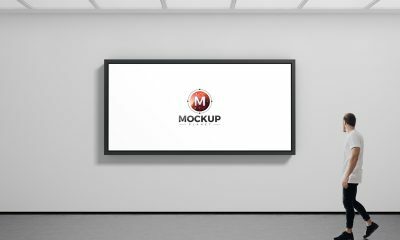 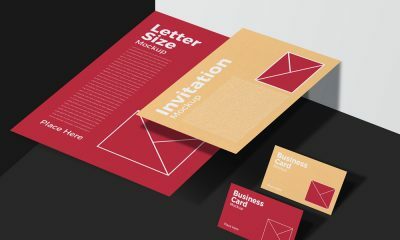 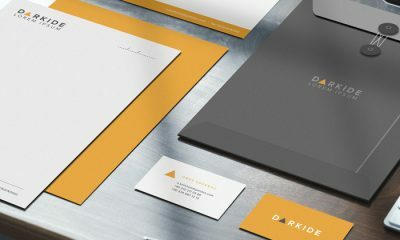 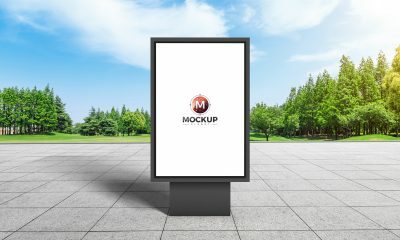 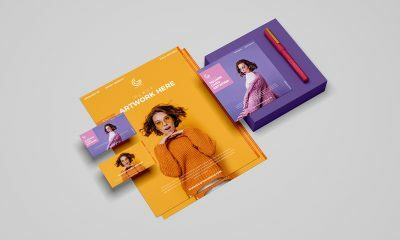 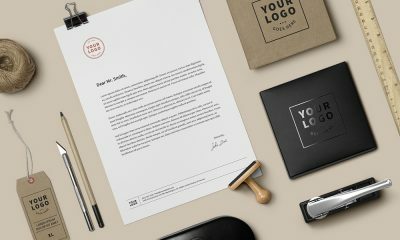 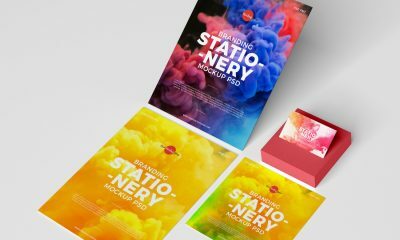 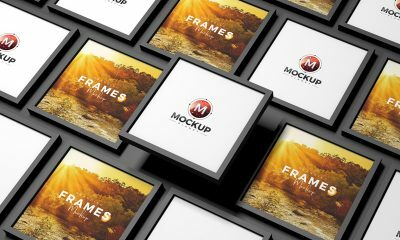 Create a fabulous presentation of your brand identity by getting this Complete Corporate Brand Identity Mockup Kit. 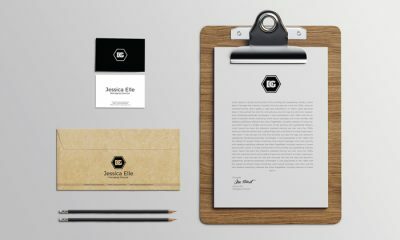 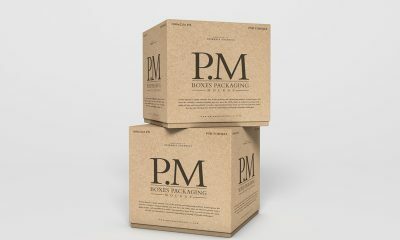 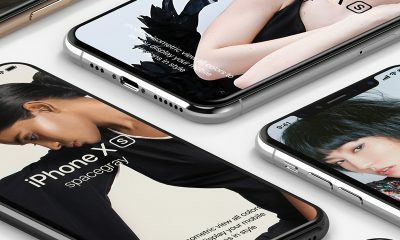 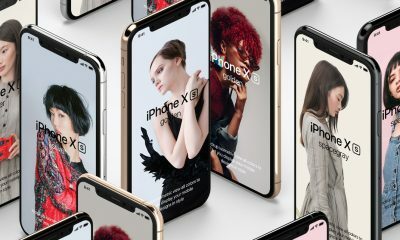 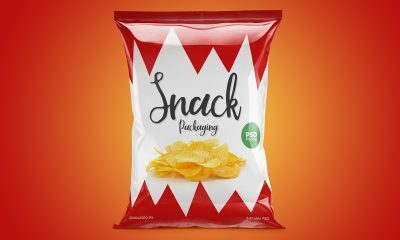 Simply place your designs in smart-object layers to get the desire presentation. 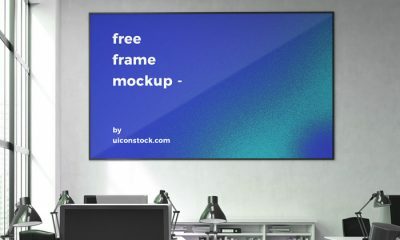 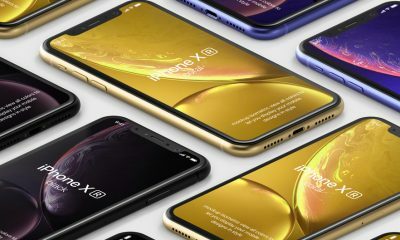 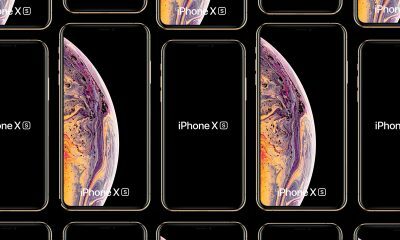 The dimensions are 5336 x 6605 pixels.